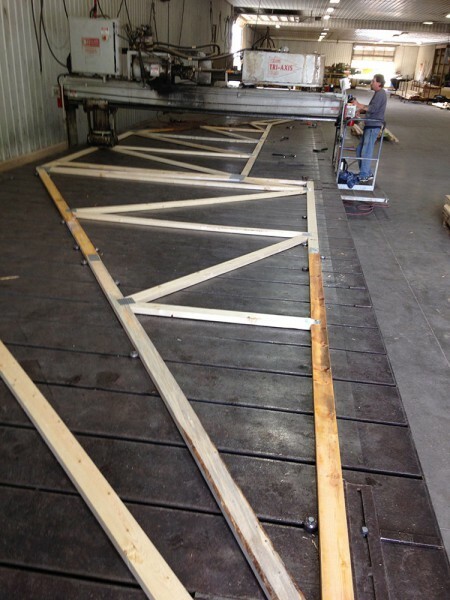 DeBruhl uses their own custom truss plant to build exactly what you need. 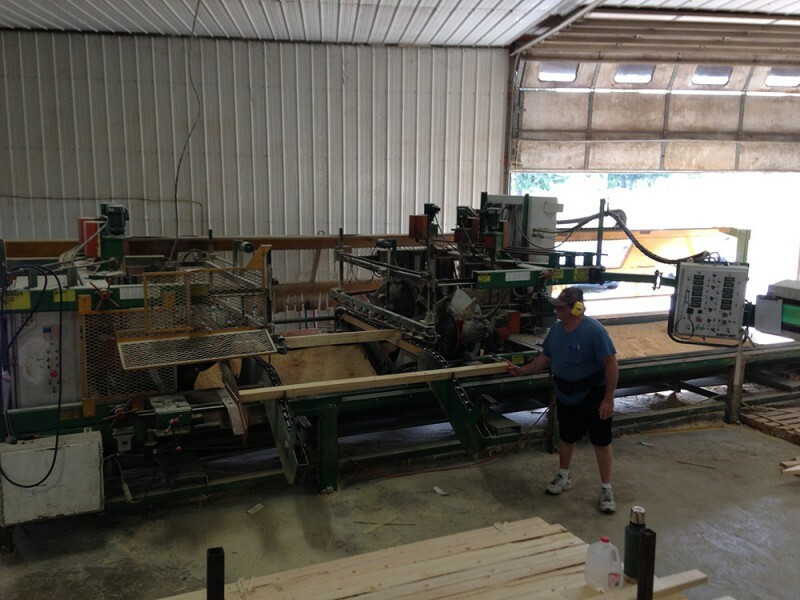 Specializing in the design and manufacture of custom, pre-engineered wood truss systems, DeBruhl can draw a truss design from your blueprints and build to spec. We also supply complete layout plans with our deliveries to assist you in the installation of your roofing system.